This post originally appeared on AidsInfo. You can find the original post here with more resources. 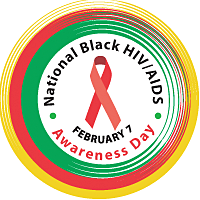 February 7, 2019 is National Black HIV/AIDS Awareness Day.